A healthy lifestyle can ensure normal cholesterol levels without the need for medication. 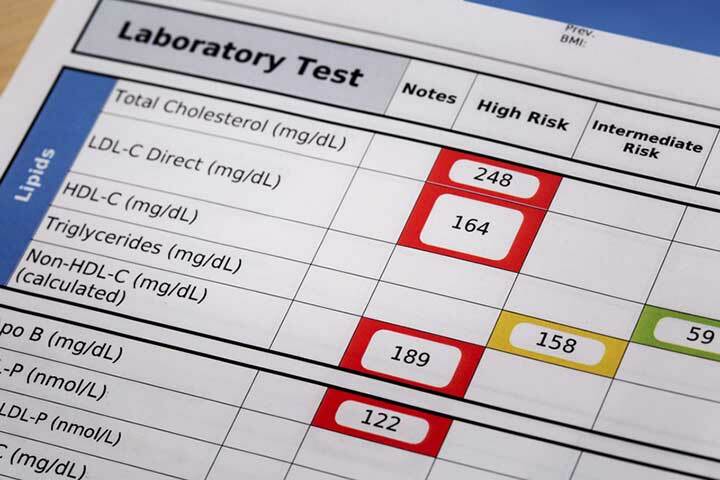 A recent study concluded that people with extremely high levels of HDL cholesterol faced a significantly higher risk of death than people with normal cholesterol levels. 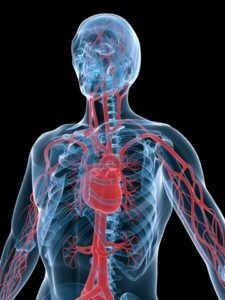 When it comes to ensuring a fit and functioning brain, cholesterol is an essential compound, but a complex one as well. The waxy fat-like substance comes in two forms whose interaction needs to be carefully balanced in order to ensure maximum health. Cholesterol is a key component of cellular membranes and helps regulate cellular functions. The trick is to maintain normal cholesterol levels of both beneficial “good” HDL (high-density lipoprotein) cholesterol and potentially harmful “bad” LDL (low-density lipoprotein) cholesterol. When HDL levels are too low and LDL cholesterol levels soar—a condition often referred to as “high cholesterol”—there’s trouble in store. brain, calories, cardiology, cardiovascular, cardiovascular problems, cerebral blood vessels, cholesterol, cholesterol foods, cholesterol level, cholesterol levels, dairy, diet, exercise, fiber, fiber rich foods, fish oil, hdl, hdl cholesterol, hdl levels, health, healthy fats, healthy lifestyle, healthy weight, heart attack, heart disease, high cholesterol, high density lipoprotein, immune system, inflammation, ldl, ldl cholesterol, ldl cholesterol levels, lipoprotein, low density lipoprotein, lower cholesterol, lower cholesterol levels, markers of inflammation, medical conditions, myelin sheath, normal cholesterol, normal cholesterol levels, nutrients, nuts, omega 3, omega 3 fats, skin, statins, stroke, to lower cholesterol, total cholesterol, triglyceride, triglyceride 2, triglyceride levels, Triglycerides, vegetables, whole grains.